The Off Kilter Film Festival, now in its fifth year, is a screening of several short, comic films about "holidays, vacations, or relationships gone awry" followed by a workshop for aspiring filmmakers run by UPSTART, a non-profit media arts outreach group in Bastrop, Texas. This year, over 50 short films were submitted from filmmakers all over the world, and 12 were selected to be screened at the festival. The films will be screened on Nov. 13th beginning at 6:30pm at Schulman Theatres Lost Pines 8 in Bastrop. The Off Kilter Film Festival is family friendly and suitable for an audience of all ages. Tickets are $7 for adults and $5 for students and seniors. Following the screening of the selected films on Nov. 13th, the audience is invited to participate in a Q&A session with several of the filmmakers. Afterward, there will be an award ceremony and catered party where judges will select the Overall Best Film, the Best Acting in a Film, and the Funniest Film awards, and the audience will have the opportunity to choose their favorite as well. On Nov. 14th, UPSTART will hold workshops at their film studio, the Annabelle Resource Center, located at 1508 Cypress Street in Bastrop. 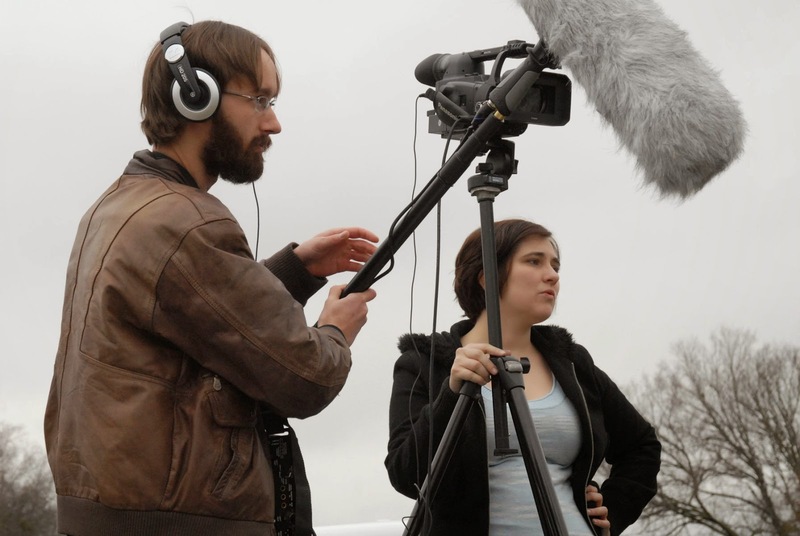 Several filmmakers whose work is included in the program will be leading the workshops. The participants will include students from the BISD high schools who are studying media arts, as well as adult members of the public who wish to learn more about filmmaking. For more information about the festival or the workshop, call (512) 308-9711, email OffKilter.2014@yahoo.com, or visit UPSTART at www.upstartbastrop.org.